When you bring Homeland Inspection Services on board, you can expect a detailed home inspection of the property you’re planning to buy. We will examine the property’s condition, inspecting all visible aspects of the home, including the roof, foundation, floor structure, ceilings, garages (attached and detached) heating systems, air conditioning, appliances and electrical systems. 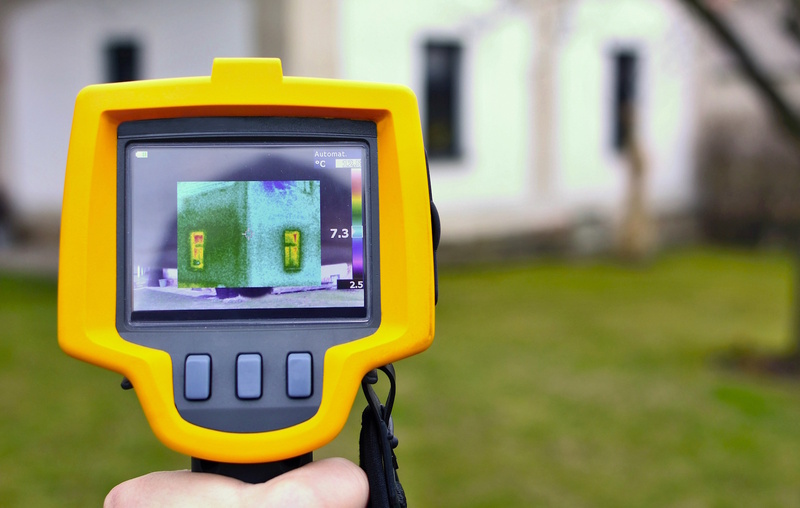 Thermal imaging is included in every inspection for free. Within 24 hours of the inspection, you will be able to access your inspection report generated by HomeGauge Software. This online report can be viewed with any mobile phone, tablet, or computer by logging in through our website. If you’re not familiar with Radon, this is a naturally occurring radioactive gas reported to potentially cause lung cancer. Unfortunately you can’t see or smell this gas and testing is the only way to know if you’re exposed. We advise that every homeowner get a radon test because of a high presence in our area. 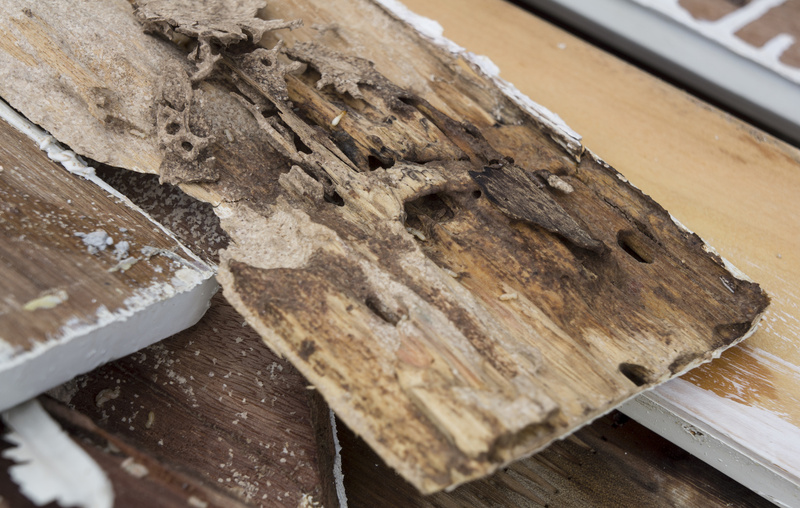 Termite damage can be devastating and costly, and is rarely covered by homeowners insurance policies. Think you have termites, or want to make sure that you don’t? Contact us today and we’ll inspect your home for evidence of past or current termite activity in your home. 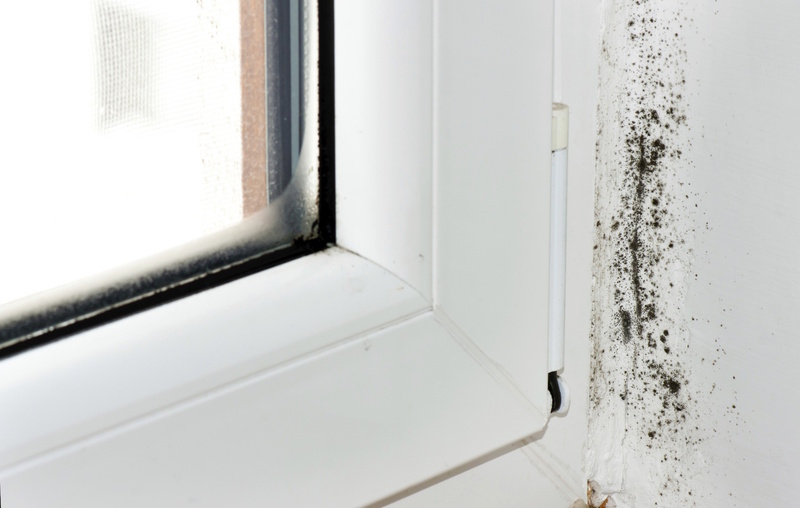 A mold problem can be dangerous to you and your family’s health, and if left unchecked, can also compromise the structure of your home. Hire Homeland Inspection Services to inspect for mold and ensure your family is safe. If you think you see or smell mold or just want to be sure that it isn’t growing in vulnerable areas of the home, contact us for an inspection. 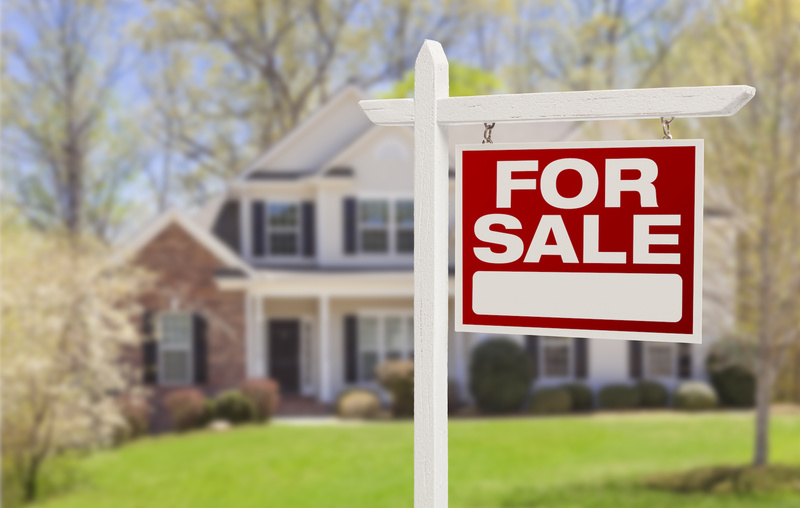 A Listing Walk Through is a great way to prepare your home for sale and future inspection. Spend about about an hour with our inspector to learn about Home Inspection processes as well as potentially uncovering any significant defects which may impede your sale. With this service a $50.00 discount will be given for inspection of your new home. 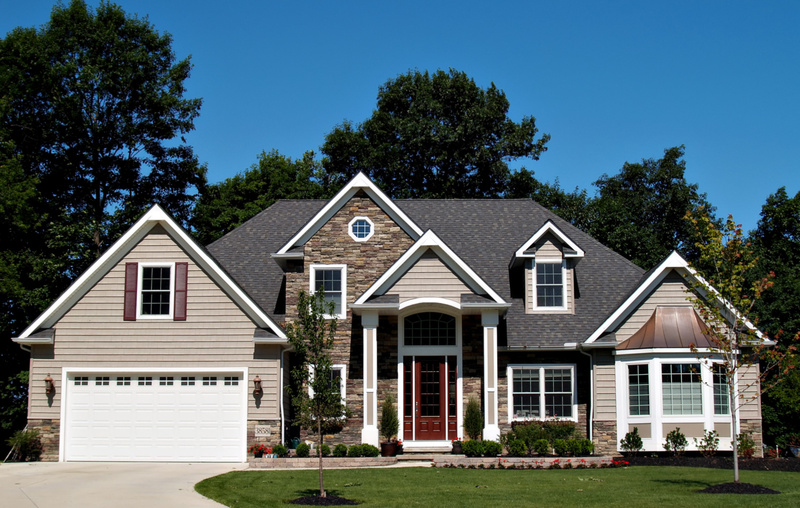 Do you have a newly built home and would like a second opinion on the quality of your property before your final walk-through with the builder? 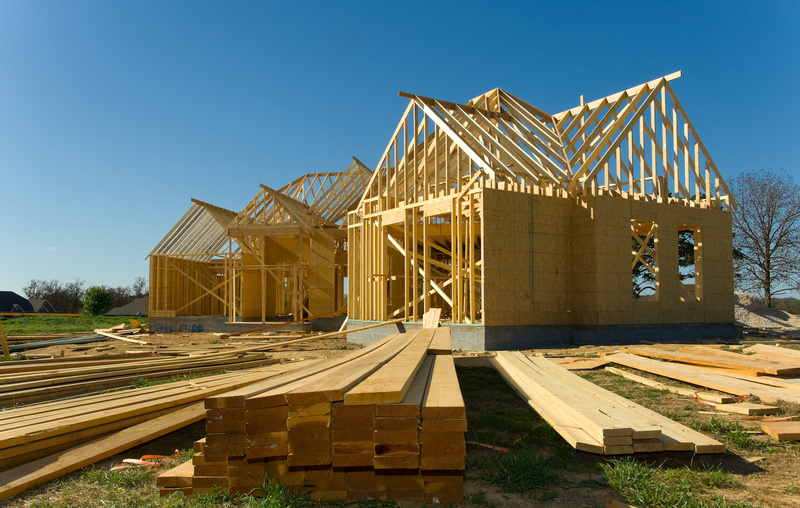 Contact Homeland Inspection Services and we will provide you with a new construction inspection to ensure that the home is safe and sound. 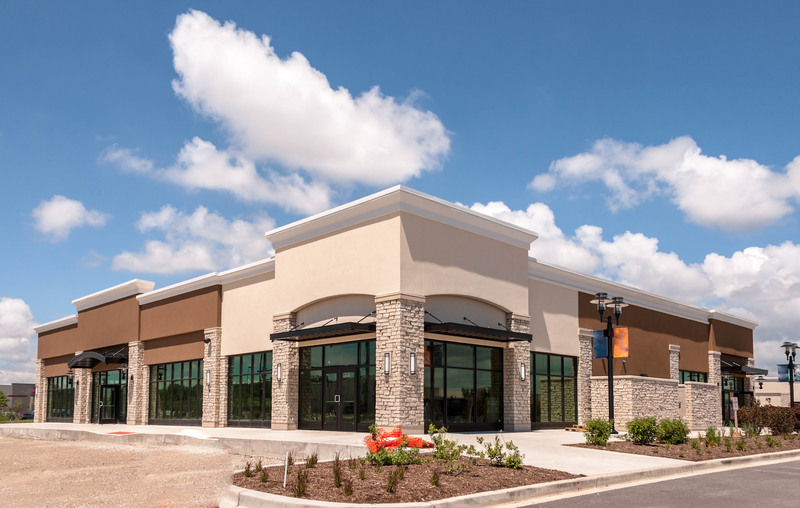 We provide commercial inspections on a wide range of commercial properties. Whether you are an investor, building owner, or a leasing agent, we can determine the condition of the structure systems, and components of your property so you can make sound financial decisions for the future. Before you reach your one year anniversary in your home, hire us to come out in the 11 month to conduct a full home inspection. This comes in handy, particularly if there was a builder’s warranty on the property, which generally expires after a year. Once we generate your home inspection report, you can hold your builder to their warranties for needed repairs and other changes. If you’re already in your dream home, it’s important to give it a “checkup” every few years to make sure everything’s running smoothly. 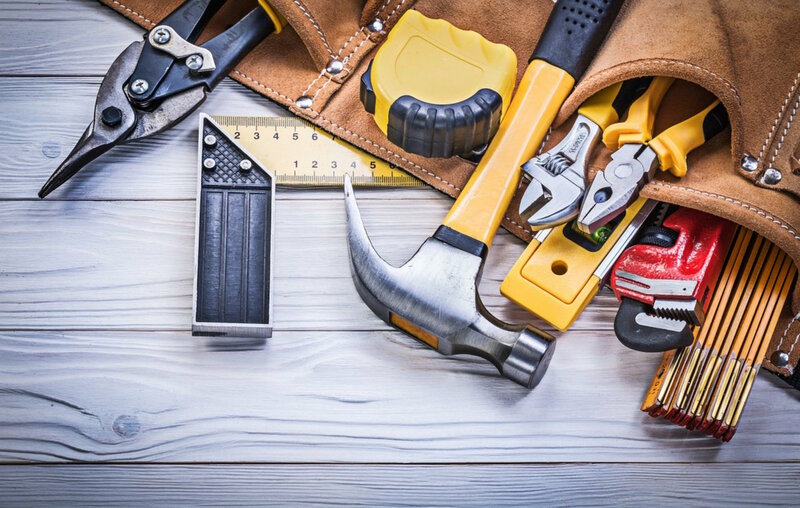 While some issues in your home would be obvious to the naked eye, a home maintenance inspection can help locate smaller, less obvious issues before they become big issues. It can also identify whether issues you presumed to be small are in fact huge. This way you can fix it before it causes significant damage to your home. If you’re in Northern Kentucky or the Greater Cincinnati area, please contact us today to schedule your next inspection service!